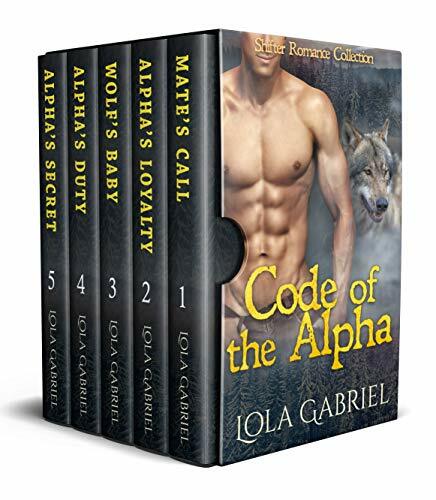 Lola Gabriel loves reading and writing paranormal romances. Growing up in the Pacific Northwest, she has fond memories of retreating to the woods for long hikes. The towering evergreens, natural waterfalls, and soothing rain often set the scenery for her characters' romantic encounters.